The Rose Ensemble had to come to a very difficult decision this past Saturday. On Friday, we had found out that all the domestic flights in Argentina were cancelled due to the ash cloud that was left from the eruption of the Puyehue-Cordon Caulle volcanic chain. This would mean that we would have flown out of Minneapolis on August 1st, flying to Detroit, and then to Atlanta. Next we catch the long flight to Buenos Aires that would have arrived at 8am this morning. We would then have to find a bus to take us to Puerto Madryn, a trip that is estimated at a good 18 hours arriving at 2pm Wednesday afternoon. So, 50+ hours of consecutive travel time, and then having to perform didn’t seem like the healthiest option for us. We also wouldn’t know what the new schedule would be when we arrived and of course the uncertainty of how to get back to Buenos Aires when half our group needed to catch a return flight home on Monday morning. We would probably have to hire a bus to take us back on Saturday. It’s all rather disappointing. The women worked up a couple of impressive concert programs that truly showcased our versatility and artistry, and we were excited to present it to the world. We decided that we would still perform our programs and held a very impromptu “concert” this past Sunday evening to a small invited audience. It gave me a sense of closure to the week, and I’m glad we had this opportunity. 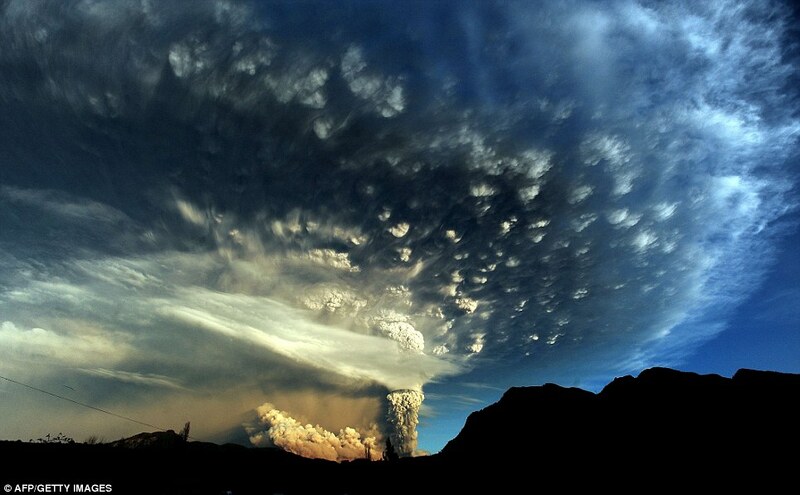 The eruption in the Puyehue-Cordon Caulle volcanic chain, about 575 miles south of the capital, Santiago, also prompted authorities to close a busy border crossing into Argentina.It was not immediately clear which of the chain’s four volcanoes had erupted because of ash cover and weather conditions. The chain last saw a major eruption in 1960.Local media said the smell of sulphur hung in the air and there was constant seismic activity.